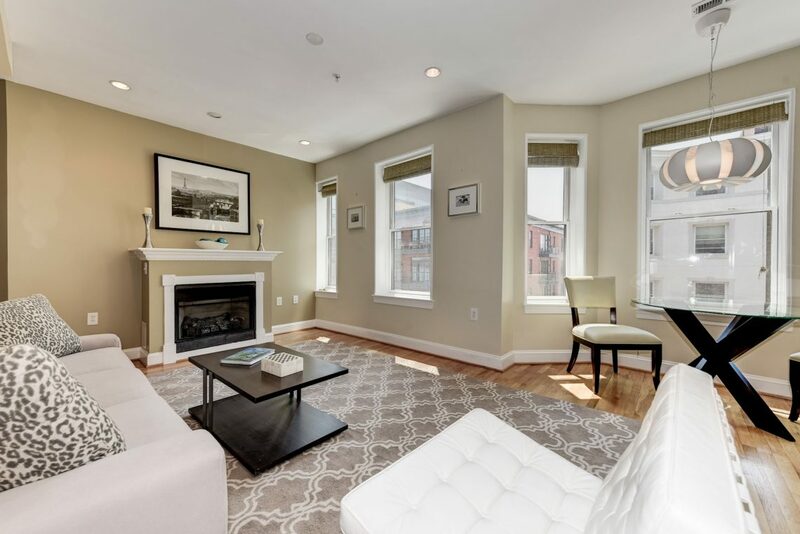 Delightful, spacious 2 BR/2 BA condo in historic Beaux Arts building, features hardwood floors, updated granite kitchen w/ SS appliances, washer/dryer, fireplace and highly functional floor plan. Lots of light with South facing exposure and bay window. Roof top w/ grill and expansive views. Coveted location only steps to U Street & Columbia Heights w/ myriad shopping, restaurant venues and metro.